ZappoGame.com - The best Coin Toss game around!™ We are the official importer, manufacturer, distributor, and retailer of the famous Juego de Sapo/Toad Game in the U.S.A. Our goal is to introduce this fun and traditional game in every American home, bar, restaurant and special event. ZappoGame.com produced Sapo game sets with top quality tornillo wood, handmade by Peruvian artisans. Natively a game stemming from Incan myths in the highlands of Peru, we are sure, you will love playing the "Sapo Game" with your family and friend for many hours and will be surprised if you stop tossing the coins around trying to achieve the ultimate goal of what only a few can. ZappoGame.com also offers this great game addition for different types of business, social activities and events. 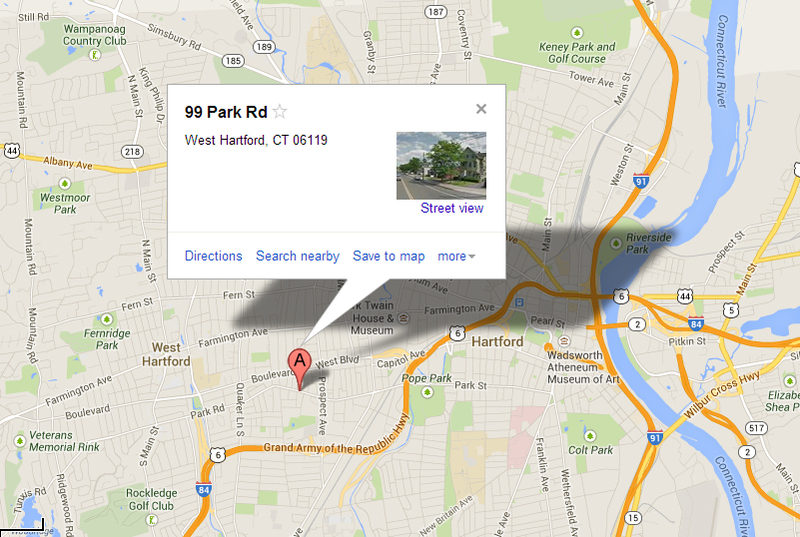 If you ordered for local pick up and want to stop by our offices, we're conviniently located at 99 Park, Road West Hartford CT. Only minutes off from I-91 & I-84. Getting your hands on a Sapo game has never been easier! Also Let us know what you think about our services below.